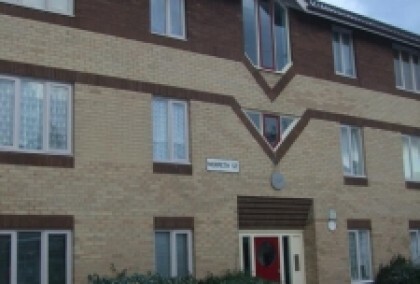 4 photos £590 P.C.M Calandra Chase Spital Tongues 1 bedrooms | September 2019 view details > Book Viewing > Modern 1 bedroom apartment in excellent location. The property provides a spacious lounge, fully fitted kitchen, bathroom and large double bedroom and benefits from allocated parking. Modern 1 bedroom apartment in excellent location. The property provides a spacious lounge, fully fitted kitchen, bathroom and large double bedroom and benefits from allocated parking.